Rent Tank18 | Corporate Events | Wedding Locations, Event Spaces and Party Venues. Wine. Food. Fun. These three simple words are the driving force of everything we do here at Tank18. Our in-house catering team is here to provide you with amazing food and service that is both fun and accessible. Our chef and beverage director work closely to provide you with an integrated experience for an unforgettable evening. We’ve designed a space that reflects us: big, loud, and full of alcohol. 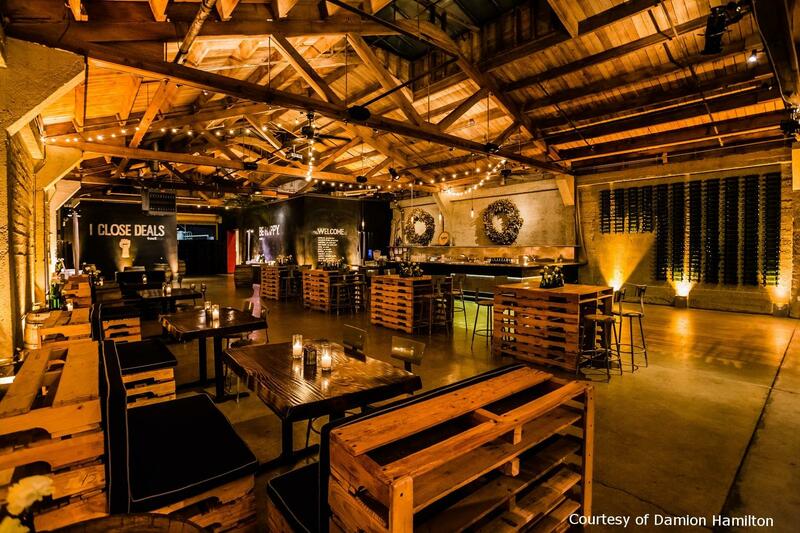 With over 6,000 square feet, we’ve got the space for your private party. Our layout features a large bar and a flexible floor plan that can accommodate tables for group dining, or be left clear for mingling and dancing.